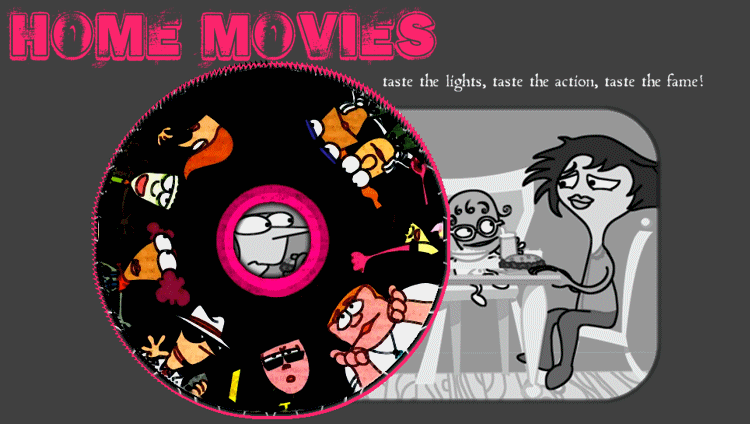 Home Movies ran for four seasons, from 1999 to 2004, 13 episodes per season. I would have loved more, I was very sad when it was cancelled. But it was a great four seasons, full of incredible episodes! I loved them all. In this section you can read descriptions of the episodes and view stills. I own the dvd box sets for the second and third seasons, so these have more stills, but I will be adding more later on.